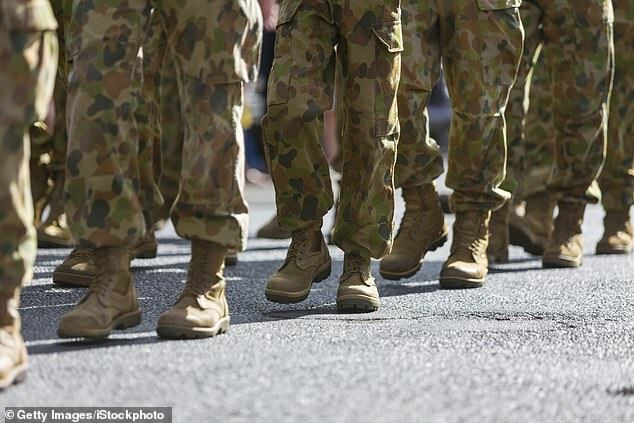 A former Australian Army captain who sexually assaulted a private with a beer bottle and showed no remorse will spend three months in jail after being demoted and kicked out of the armed forces. 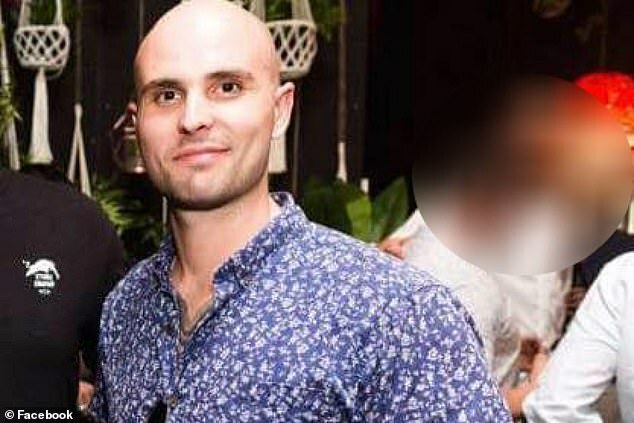 Rhiley Boyson, 26, was convicted on Monday at a military court in Canberra after he assaulted a male colleague in the men’s toilets during a work event in 2017. His lawyer described the incident as ‘tomfoolery gone wrong’, but on Wednesday a court martial panel heard the victim suffered ongoing trauma following the ordeal. The victim had also been squirming and writhing on the ground, trying to prevent his pants from being removed when the ‘prank’ took place, ABC News reported. 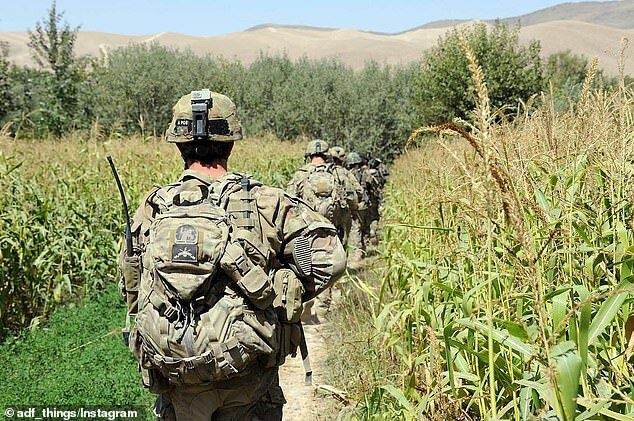 When handing down the sentence, Judge Advocate Brigadier Michael Cowen said the assault took place during a push for cultural change in the armed forces. 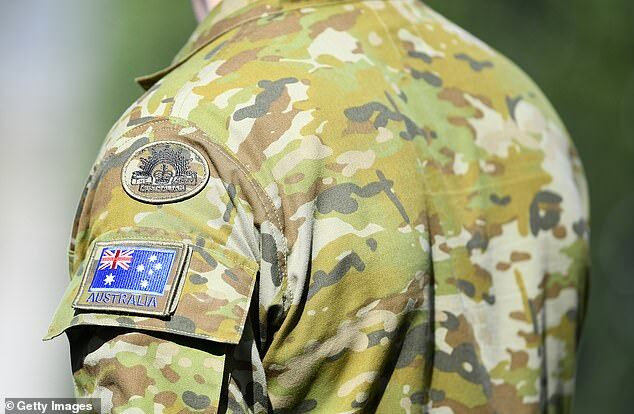 He said while the accused’s sentence would be similar to that of a civilian court, a court martial panel had to take into account Australian Defence Force discipline. Prosecutor Sarah Robin told the court there needs to be a strong message conveyed about the seriousness of the assault. ‘A message needs to be sent to him that pranks that result in a violation of the person will not be tolerated,’ Ms Robin said. Boyson’s lawyer Flight Lieutenant Sophie Callan said her client’s ‘momentary lapse’ of judgement would forever have lifelong ramifications. ‘This was an instance of momentary penetration, a few seconds long,’ Ms Callan said. But on Monday, Ms Robin told the court the lowbrow humour that occurred in the men’s toilets had quickly spiralled out of control and will forever affect the victim. Ms Robin then read a statement from the victim, highlighting the trauma and anxiety he had since suffered. The victim, who is also a father, wrote about the sense of shame he felt and the impact it had on his young family. He had also had a great deal of difficulty because social events often triggered his anxiety. ‘I know this is as a result of this incident — at a work function, with my work colleagues — where I thought I was safe,’ his statement read. Ms Robin went on to reveal that Boyson had shown no remorse. Ms Callan rebutted by saying the actions of her client were a mere blip of bad judgement. She also made it clear to the court the attack was not about sexual gratification. On Wednesday, a panel of five officers deliberated on Boyson’s sentence, which resulted in him being demoted, discharged and jailed for three months. Prior to the incident, Boyson had an impeccable service record and no criminal convictions. He has the option to appeal the sentence.